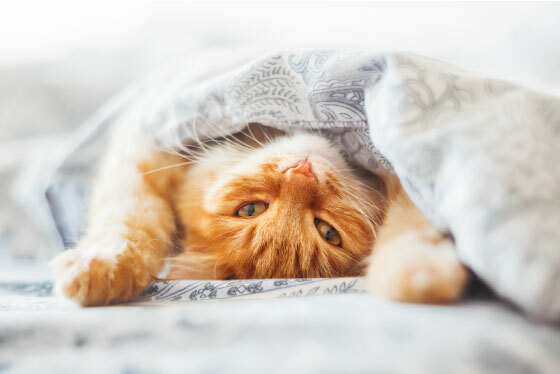 Our Cattery is the ideal getaway for your feline family member with plenty of room to stretch, lounge, play, and explore. Our spacious cattery is filled with large windows allowing them to keep a watchful eye on the surrounding forest and plenty of sunlight to bask in. 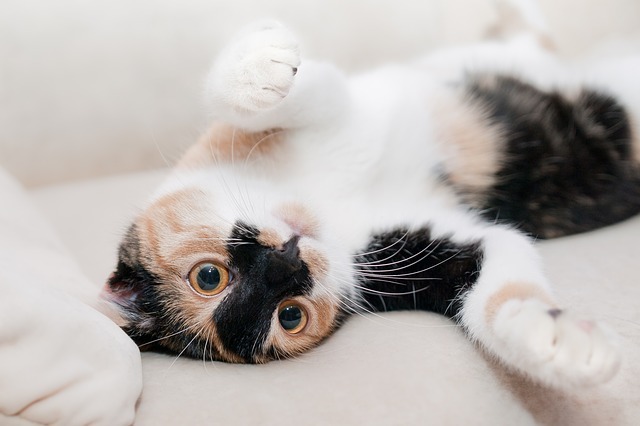 We offer a 20% discount for each additional cat sharing a suite. Wait until you see the view! For your pets health, we require the Bordetella vaccine be given 48 hours prior to their arrival. 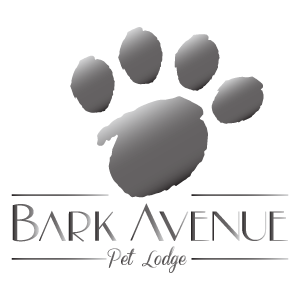 It is your responsibility to provide Bark Avenue Pet Lodge with your pet’s current vaccination records. Failure to comply with this requirement can result in the cancellation of your reservation.